Discover the apartment of your dreams at The View at Lakeside. 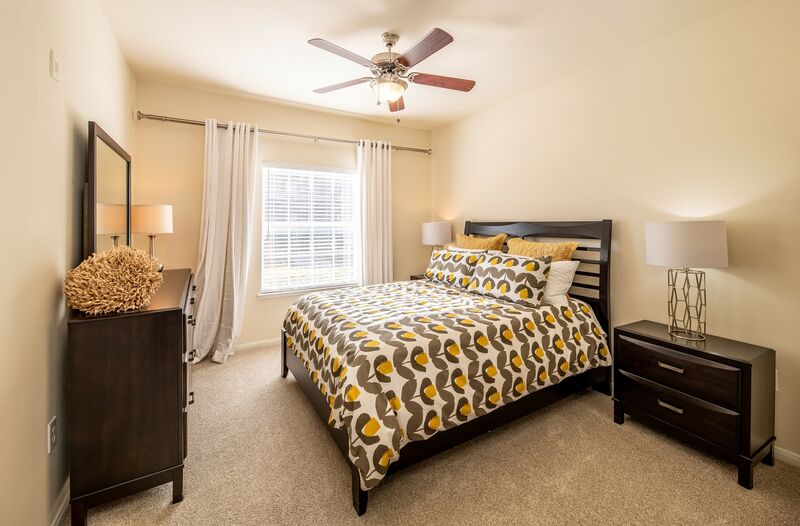 Our one, two, and three bedroom apartments for rent in Lewisville, TX, boast spacious floor plans, sophisticated details, and convenient features throughout. Whether you’re living solo, with roommates, or your pup, there’s room for everyone. Don’t settle for a space that doesn’t fit your lifestyle. Find your true fit at The View at Lakeside. Comfort meets sophistication at The View at Lakeside. 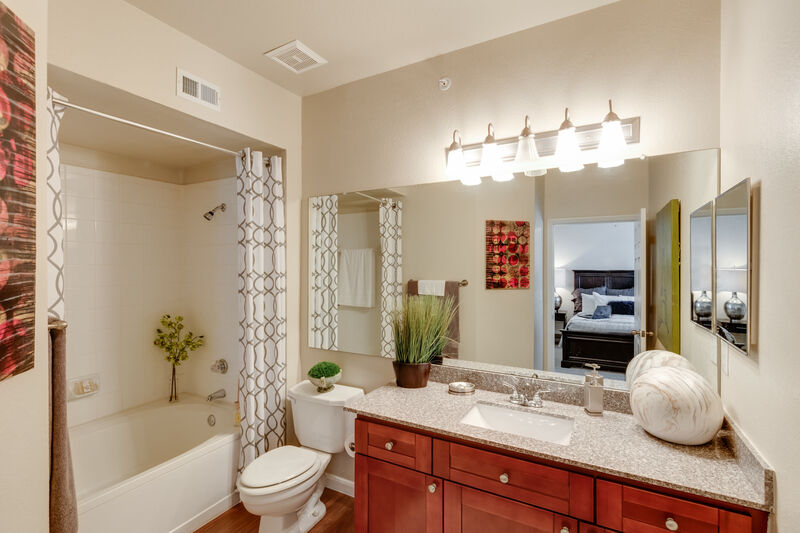 Each of our apartments near Carrollton, TX, offers deluxe upgrades and fine finishes. A gourmet kitchen with stainless-steel appliances, granite countertops, and faux wood flooring offer a sleek baseline. All you need is to move in and add your personal touch. Delight in lakefront living, and dine alfresco on your private patio. Stay cozy inside by the fireplace watching a movie, surrounded by a built-in entertainment center. At The View at Lakeside, enjoy comfort and style. Start living in a space you love and make it your own at The View at Lakeside. Choose from our one, two, or three bedroom apartments for rent near Lewisville Lake. Welcome home.